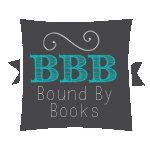 Bound By Books Book Review: Camp Fling by Naomi Niles is LIVE! 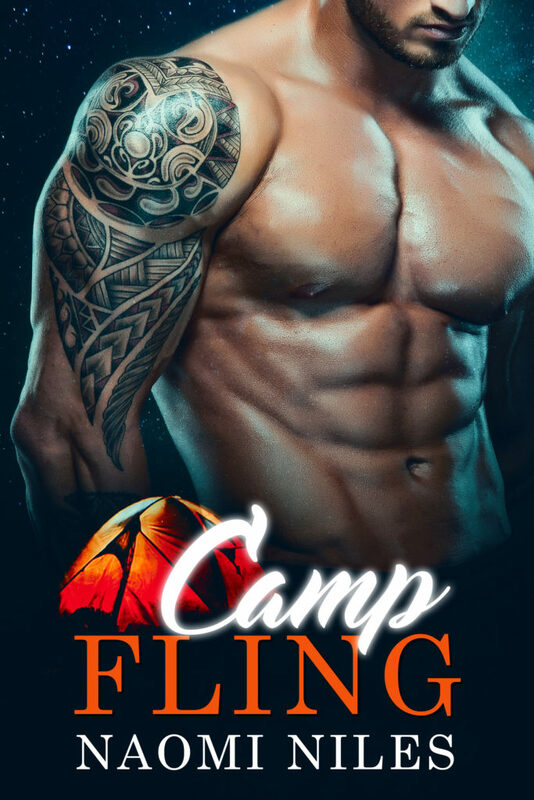 Camp Fling by Naomi Niles is LIVE! Danica is spending part of her summer as a camp counselor at Camp Woodtree where she meets Rhett. On her first day, she is paired with Rhett for the duration of camp. The two of them work together to inspire their campers while also getting to know each other. As the days pass, they fall in love, but on the last day of camp, Rhett allows his emotions to get in the way. As fate would have it, the two of them were destined to meet again—at their parents’ wedding. And discovering they are now stepsiblings is hardly the only complication to arise, as Danica realizes something even worse. Can love conquer all though?